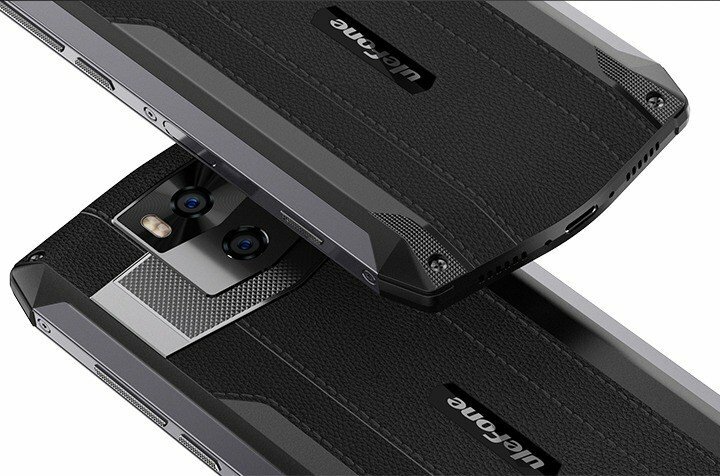 Ulefone has officially unveiled yet another battery monster in it battery centric smartphone (Power) series. 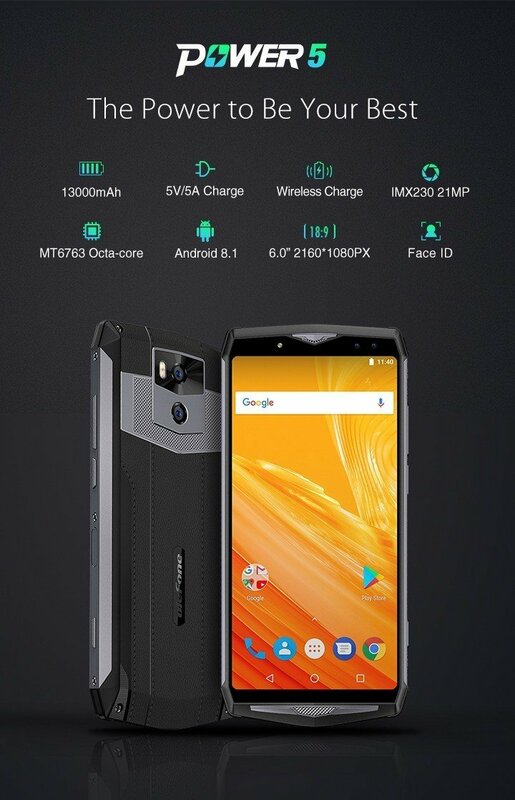 The new comer, with the moniker – Ulefone Power 5, comes with a mammoth 13000mAh battery, 5V-5A fast charging facility, along with Mediatek MT6763 Helio P23 octet processor. 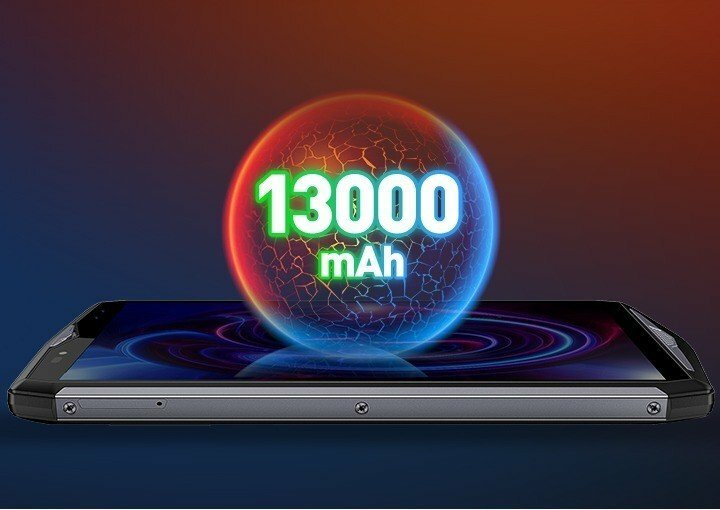 The UIefone Power 5 is got even more powerful battery stamina than the recent Ulefone Power 3 and the Power 3s, boasting an astonishing 13000mAh big battery which can last at least 7 days on a single charge. This means that you need not worry much about the life span of the battery, as you are going to require an average of 52 recharge times per year. So since it 13,000mAh battery, do you require a whole day to recharge from 0-100%? Nope! The Ulefone Power 5 comes with an advanced 5V/5A super fast charge support which can fill up the battery in merely 2.5 hours, plus, to deal with restrictions, the device comes with a 10W fast wireless charge. Aside from the big battery capacity, the Power 5 also offers some quite solid specs. Fueled by the powerful MTK6763 octa-core SoC coupled with 6GB of RAM and 64GB of internal storage. This means, despite being battery centric, users can still enjoy decent performance and gaming. Do you know that the Ulefone Power 5 weighs massively at 330 grams? 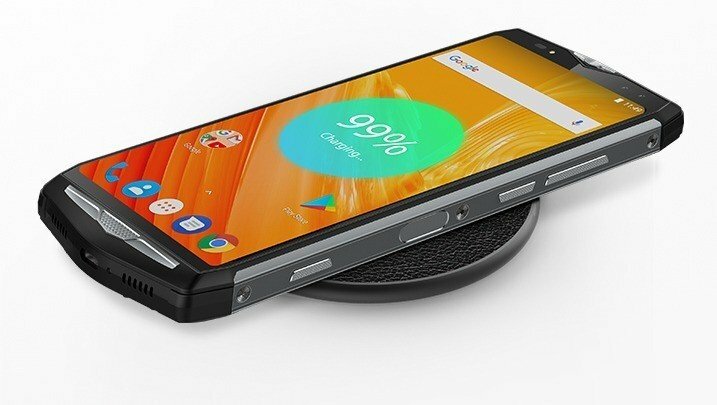 Yep, that’s the major drawback of this smartphone, and the only reason why gaming might not still be fun in spite the presence of Mediatek MT6763 Helio P23 Octa-core CPU – Extra weight! On the display department, the Power 5 sports a trendy 6″ 18:9 all-screen FHD+ display for a much broader, more immersive viewing experience, while opting for leather-like finish in perfect combination with shiny metal at the back. 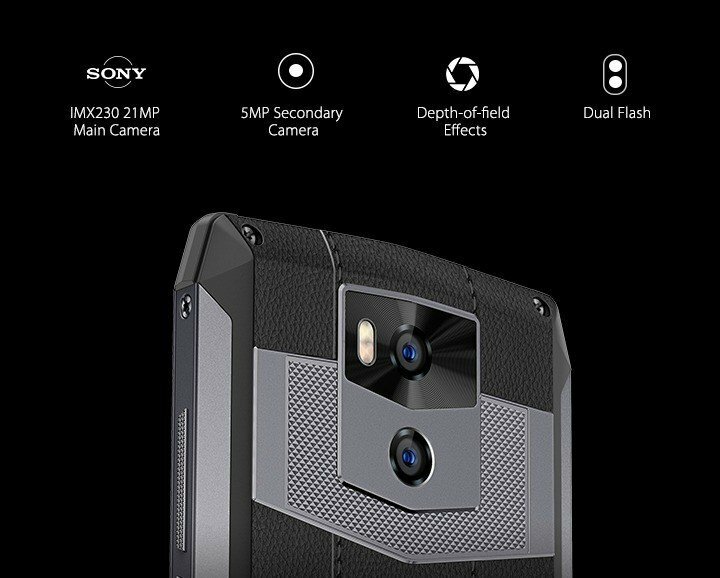 On the camera side, the Power 5 pacts a Sony 21MP/5MP dual rear camera combo and a 13MP/5MP selfie combo for quality photos. Thanks to OIS technology, there’s no need to worry about shaky hands as you’ll always get blur-free images and smooth videos. Other features of the phone includes facial recognition system, side-mounted fingerprint sensor, shortcut key on the side, and the latest Android 8.1 (Oreo) out of the box. The Ulefone Power 5 is available in black color, and sold internationally via online stores. The device is currently available for purchase on Aliexpress.com at 269 US dollars.